Now here's a product that does what it says it will do. It levitates. Apparently with aplomb. This is so CES. 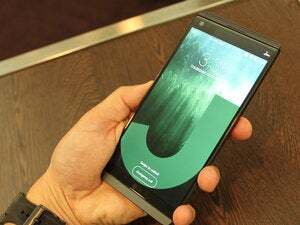 The Consumer Electronics Show, which kicks off next week in Las Vegas, is ground zero for absurd, oftentimes pointless technologica, and today LG proved that it can get weird with the best of them. 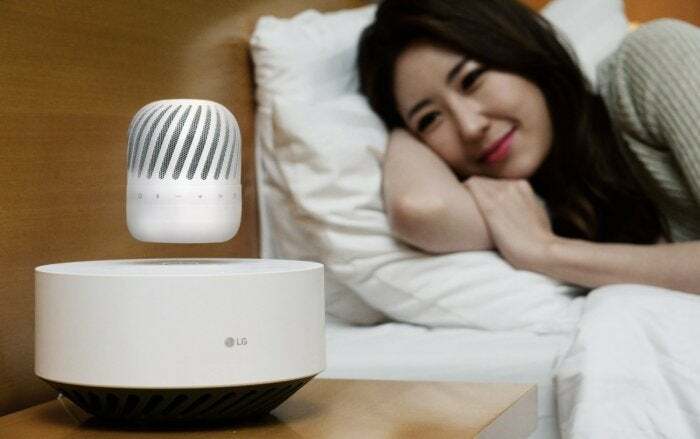 Meet the LG Levitating Portable Speaker, a 360-degree omnidirectional speaker that can hover over its “Levitation Station” for 10 hours before descending for a recharge. Otherwise known as Model PJ9 (did we miss PJ8? ), the Levitating Portable Speaker features dual passive radiator technology for mid-range and high tones, and there’s a subwoofer embedded in the base station. LG describes the sound as “deep,” “flush” and “crisp,” because we’re talking about a speaker here, and no other adjectives will do. To the table, indeed. See how he did that? 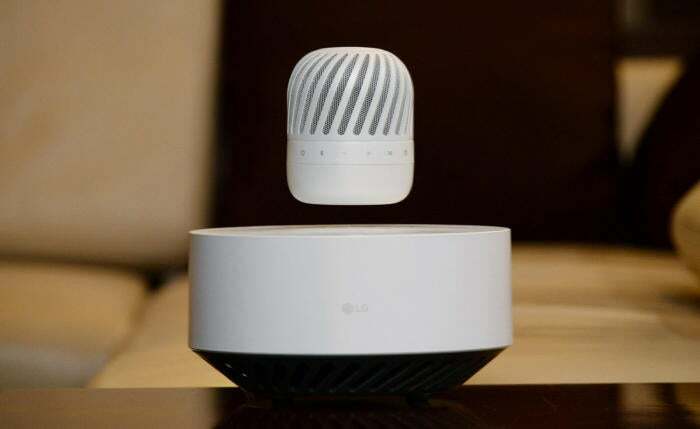 We may scoff now, but the fact remains that once CES rolls around this time next week, the technology press will be clamoring for kooky stories like the Levitating Portable Speaker, and LG will have the last laugh. This won’t prevent legions of tech bloggers from batting around the speaker like a very expensive cat toy—“Look! I can’t knock it down!”—but LG has been to CES before. It knows what it’s getting into.